Americana Magazine presents its fifth issue, featuring works from Greg Bailey, Brenda Rees, Carrie Freedle, Lokelani Alabanza, Martha Benedict, Ligiah Villalobos, and Margaret Malandruccolo. Americana is a word that conjures many images — Route 66, the Spirit of the West, Freedom and Western Lifestyle. From personal experiences to dream-building, historic relics to current affairs, Americana-Magazine is a cultural catalyst — a publication that inspires dialogue about the true roots and images of this worldwide cultural phenomena. This magazine celebrates Americana in a global perspective, bringing in views from all over the world, and from inside this diverse Melting Pot. Though non-political in its approach, hard-hitting personal stories showcase the human condition, real-life grit, and the pursuit of beauty and freedom that make it all worthwhile. 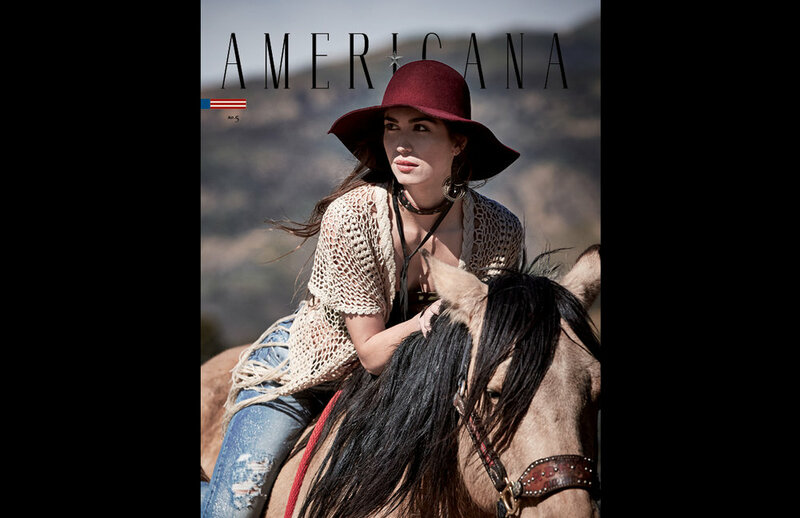 The mission of Americana Magazine is to deliver a true-grit experience for readers through the emotional voice of the everyday individual, alongside seasoned professionals and up-and-coming artists. 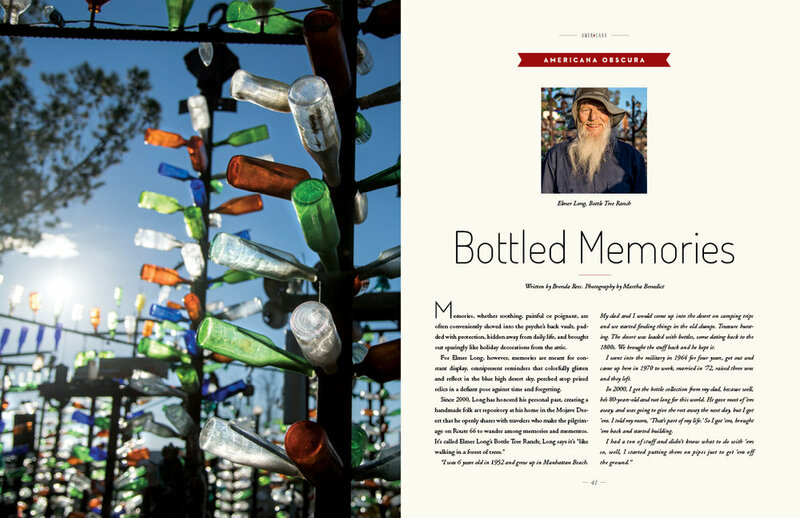 With its unique mix of stunning photography and social commentary, Americana-Magazine connects the viewer to these ideas and issues through photo essays and other art-forms, exploring Americana and how it fits into collective cultural views of health, family, longevity, purpose, and adventure. Submission are preferred to be image-focused, accompanied with stories, interviews, poetry or lyrics. 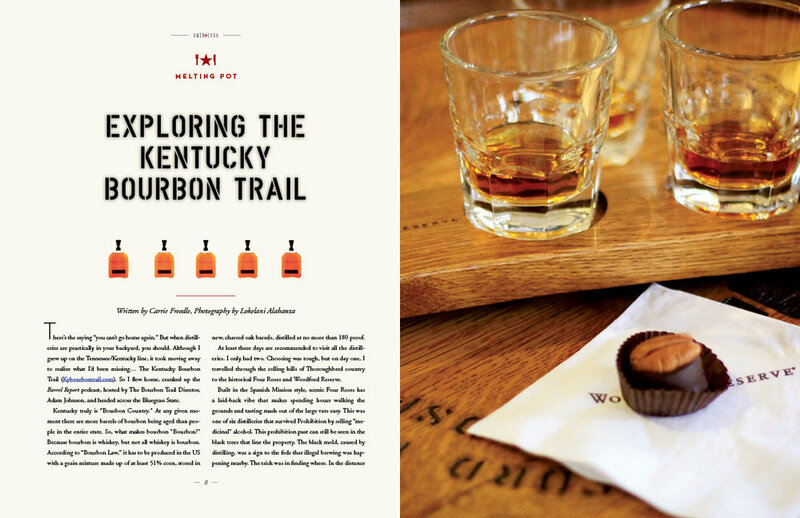 Please submit stories or photo essays in PDF format through a Dropbox link or WeTransfer to mail@americana-magazine.com, and attach below. Reduce the layout to a maximum of 4 pages. If the submission does not meet the proper formatting guidelines, it will not be approved! Please send any questions to mail@americana-magazine.com. By checking the box I am confirming that I have all rights to publish photos, have release forms for models, and give Americana Magazine the consent to use the attached files. Sign up with your email address to receive FREE digital copy of Premiere Issue of Americana Magazine. Click here for the download of the digital copy of the Premiere issue! Copyright © Americana Magazine 2016. All Rights Reserved.